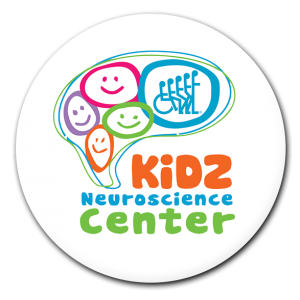 The Miami Dolphins Foundation, through their revamped Youth Programs platform, has partnered with the University of Miami Sports Medicine Institute and KiDZ Neuroscience Center at The Miami Project to Cure Paralysis to sponsor The University of Miami Countywide Concussion Care High School Program for Miami-Dade County Public Schools. In all, the program will impact more than 15,000 high school student athletes per year. 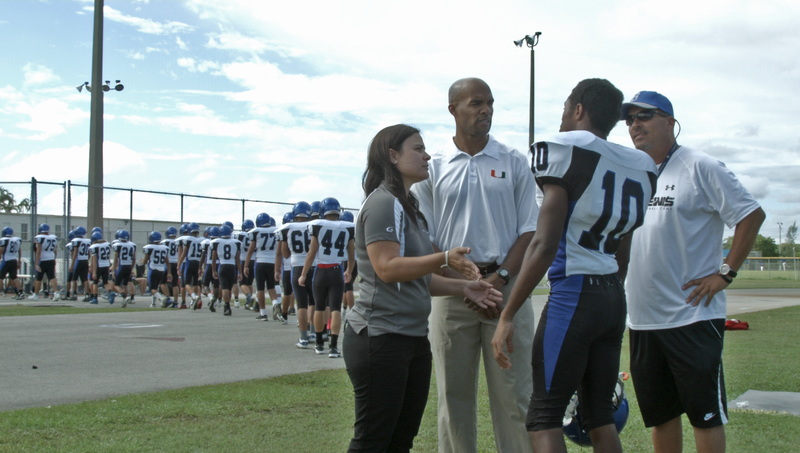 The University of Miami Countywide Concussion Care High School Program was established in 2012. The program followed the passing of the Florida Youth Concussion Legislation, a state law that requires that any student-athlete suspected of sustaining a concussion must immediately be pulled from the playing field and receive medical clearance to return to play. Initial funds were raised through The Miami Project to Cure Paralysis by Ransom Everglades School to help run the program. Over the years, the program has expanded to include all contact high school sports in Miami-Dade County Public Schools. The Countywide Concussion Care High School Program includes a 6 STEPS TO PLAY SAFE protocol that is managed by a multidisciplinary team of experts in neurology, neurosurgery, neuroscience, ENT, physical therapy and neuropsychology. An annual education and training workshop is provided by a multidisciplinary medical team for all high school athletic trainers and athletic directors before each football season to update their knowledge of the protocol and concussion management. In addition, concussion education is provided to all high school football teams through video and classroom discussions. As part of this relationship, the Dolphins will take part in the annual concussion seminar on Aug. 2 at the University of Miami Sports Medicine Institute at The Lennar Foundation Medical Center. Additionally, the Miami Dolphins Youth Programs have sponsored a high school training program at Norland High School for the past two years, partnered with USA Football to cover the cost of training for all coaches that take part in Player Safety Coach (PSC) certifications, and hosted area youth and high school boys and girls football teams to watch offseason practices and take part in character-building sessions. ← Is a concussion treatment on the horizon?